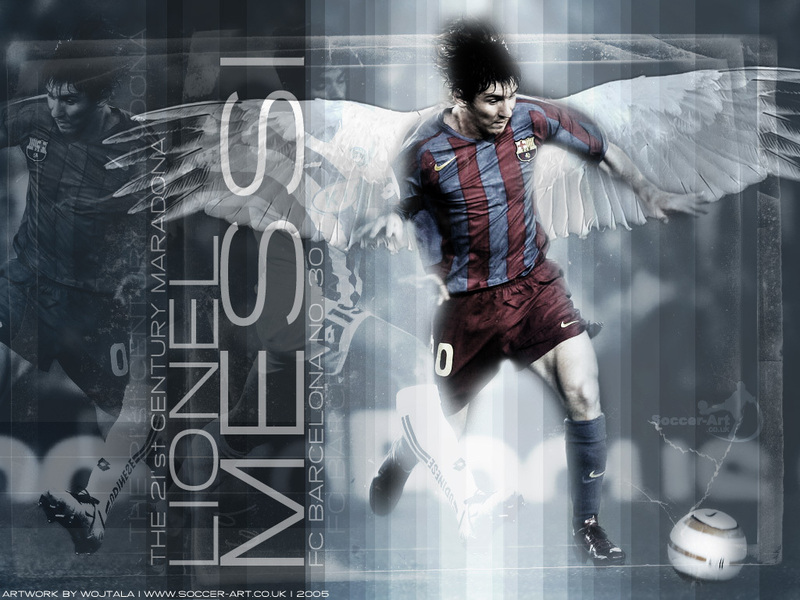 Barcelona posses on of the greatest footballers in the world in Lionel Messi . Tactically the two-time Ballon D’or winner is the ideal # 9. Knows when to drop away from the back line. Rarely receives with back to goal but can do so. Understands the effects of his movement. Always searching for diagonal or through pass. Messi(red) plays behind Villa(green) and Pedro(white) in the false 9 position. His deep-lying position can cause opposition who don’t use 1-2 defensive mid fielders a problems. As the centerbacks and central midfielders are often left wondering who should really pick him up? He is too deep to be followed by a centerback without leaving gaps in the defense and if a center midfielder wants to pick him up they have to drop back into a defensive midfield position. Messi’s deep-lying position allows him to help the midfield in build up play giving them an extra player in which to pass to. Also on many occasions he actually starts the transition from build up play to attack by picking up the ball deep and dribbling. That is one of the advantages his deeper positioning allots him. It gives him more space to pick up the ball and gain speed before running towards the back line. Furthermore his deeper position allows him to be more influential and create more. Since Pedro and Villa are ahead of him he usually has a minimum of two options when he picks up the ball in midfield. This has led to a lot of his assist. Watch the assist video again see how many of his assist come from this position in which he has Villa and Pedro ahead of him. Also, just been studying Messi through these video’s and i’ve noticed that his technique is quite simple really, if you watch all of these video’s you can see that when he’s got the ball, he keeps it as close as possible to his body, even when he’s sprinting at the opposition. This helps him keep control of the ball and also, it suggests that a lot of his skill comes from his body positioning and movement. Brilliant player. Good scout report as well by the way!